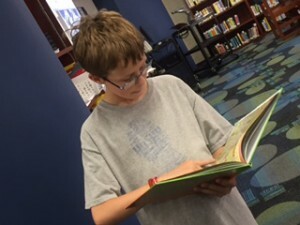 The mission of the library media program in Edmond Public Schools is to enable students to become independent, lifelong learners in a rapidly changing technological and culturally diverse society. To accomplish this mission the library media specialists and the classroom teachers work together to teach students how to locate, select, evaluate, interpret, organize, and communicate the information relevant to Edmond’s educational and curriculum goals. The library media program is vital in the promotion of literacy by placing strong emphasis on reading for pleasure as well as information. *K-1st Grade: may check out one book at a time. *2nd -5th grade: may check out two books at a time. *The checkout period for books is two weeks. Books may be rechecked if addition reading time is needed. *If a student has an overdue book, they will not be able to check out a new book until the previous book has been returned. 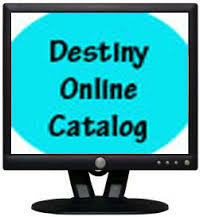 *Books that are lost or damaged and not repairable will require replacement. Replacement costs are based on the price of book at time of purchased. please don’t repair books at home. *Playaways are loaned to students in grades 3-5 with a completed contract on file. 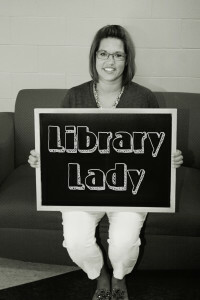 We look forward to helping inspire your child’s life-long passion for reading!